We have a strong commitment to an easy customer experience and look forward to helping you pass your MA driver license or instruction permit exam. Questions and tests are updated on a regular basis. Each sample test gives you an idea about the type of questions asked on the driver examination. Questions cover the most common topics on the examination. Use the test to spot your strengths and weaknesses. When you make a mistake on the test, look up the answer in the RMV User’s Manual. This manual is necessary for understanding the licensing process and for studying the rules of the road. 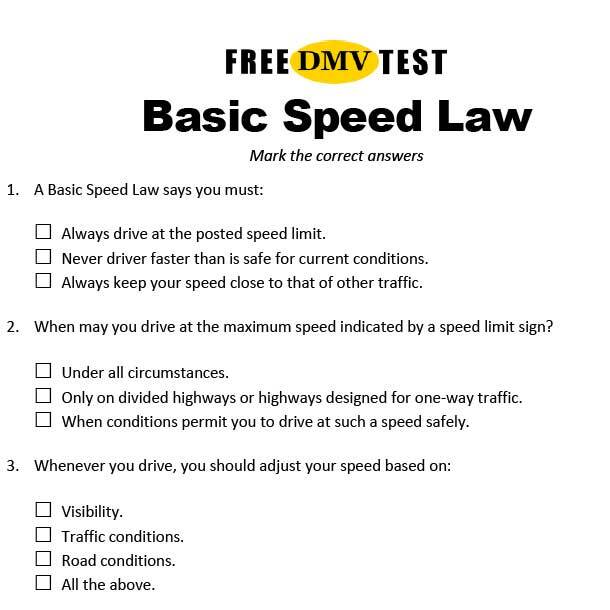 It provides valuable information on RMV policies, changes to driving laws, and safe driving tips. Every exam question is drawn from this manual. Start with your practice test after you have read the driver’s manual. How Many Questions are on the MassDOT RMV Test? The official permit test has 25 multiple-choice questions. To pass the test, you must answer 18 questions correctly within the allotted time of 25 minutes. Don’t get all worked up about the time limit. 25 minutes is usually more than enough to complete the test. If English isn’t your first language, the test is most likely also available in your language. The knowledge exam is available in the following languages: Arabic, Armenian, Burmese, Chinese simplified, Chinese traditional, English, Farsi, French, German, Greek, Gujarati, Haitian/Creole, Hindi, Italian, Japanese, Khmer, Korean, Laotian, Polish, Portuguese (Brazilian), Russian, Serbo-Croatian (Latin), Somali, Spanish, Tagalog, Thai, Urdu, and Vietnamese. 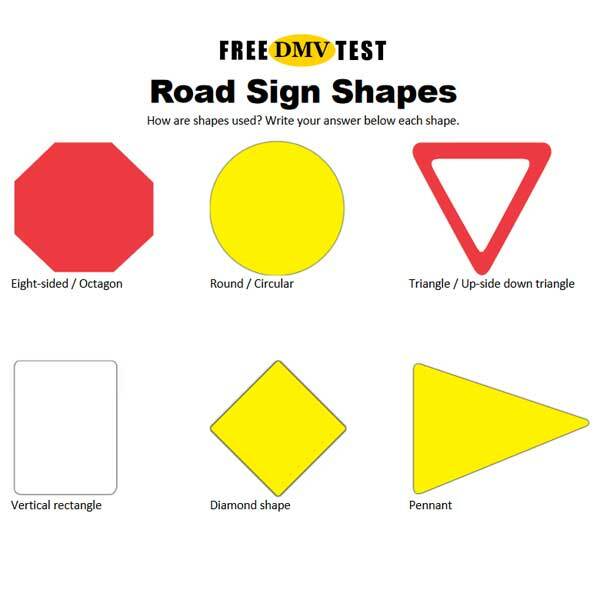 RMV offers all tests on automated testing stations (ATS), which are easy-to-use video-screen kiosks that use a computer program to deliver knowledge test questions visually. Take as many practice tests as you need to feel confident with questions and answers. See test questions and answers on YouTube!